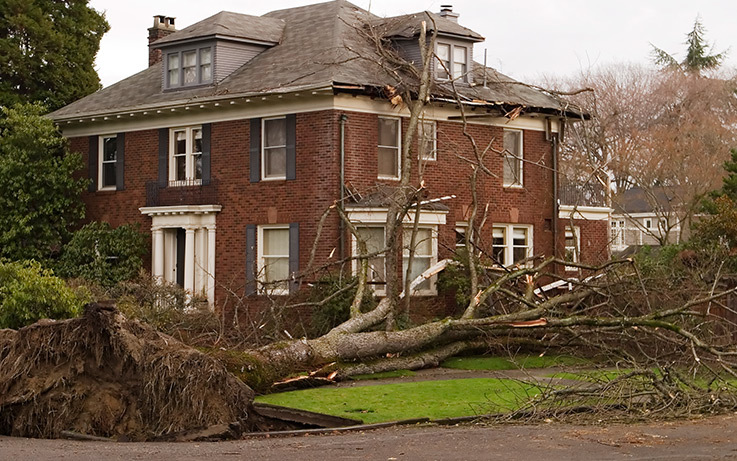 NexGen has worked with insurance companies to repair thousands of homes and buildings after damaging storms that include hail, wind, and other damage. Whether you own a single-family or multifamily home, or commercial or industrial building, our focus is to make the insurance and restoration process straightforward and stress-free for you. Can cause the shingle to flip up and crease resulting in a broken seal. Causes bruising to shingles, dents, cracking and holes to siding, chips in decks and broken windows.